Always nice to hear back from our happy couples, we are always so pleased to be invited to be part of your special day! 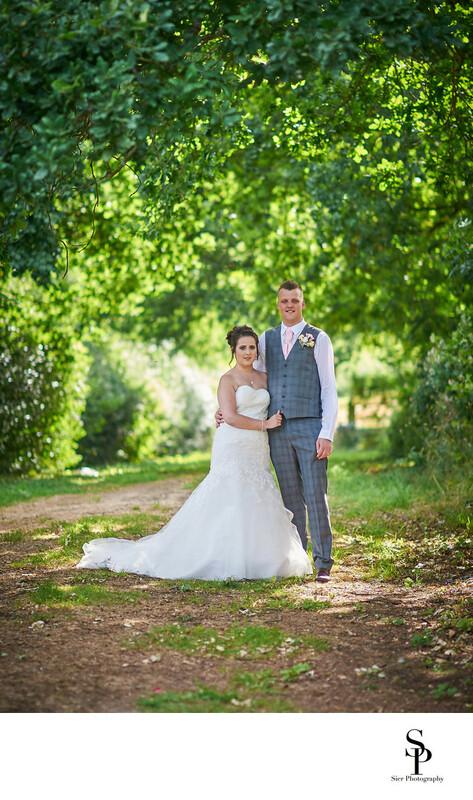 "Richard and I got married on the 5th August 2016 and we really cannot recommend you enough, from start to finish you have been fantastic. The pre wedding shoot (where you saved the day with the complications thrown up from Roache Abbey) was such a lovely experience. It was both mine and Richards first time at a 'photo shoot' but you made us both feel so relaxed and at ease. On the actual day you managed to help keep any pre wedding nerves at bay, your patience and helpfulness helped the day run so smoothly. Just 2 weeks after the wedding day we received our photographs in the online gallery and we cannot be happier with them. 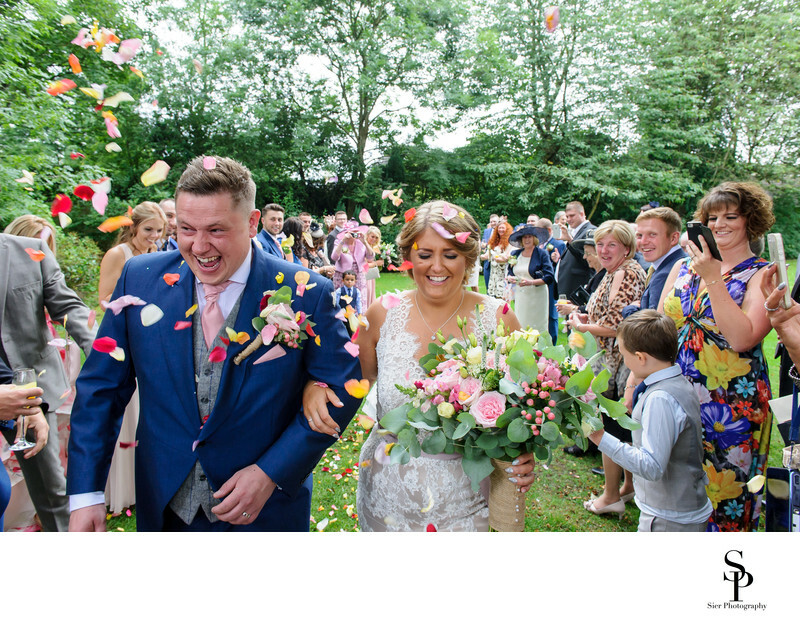 We simply cannot thank you or recommend you enough, you have captured our day perfectly!" 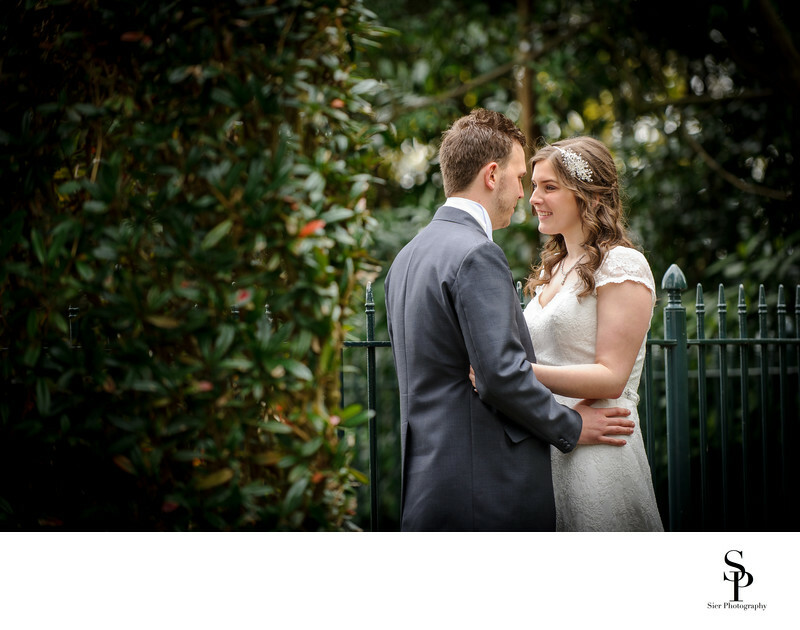 Natalie and Richard – 5 star! "Oh my goodness. Amazing pics of Laura and Ben's wedding. Thank you so so much. Wow - The ones on the bed awesome lol - scraping sticky chickens off the ceiling how funny. What an amazing day and you captured it all (how did u do that?) Superb service well done they are top pics." "Thank you to you both for all your hard work yesterday on our wedding day. The whole family was commenting on how great you both were. Thanks again and can't wait to see the photos!" "Beautiful Wedding Photographs! Deborah & Matthew, Thank you so much for all your time and help. Our Wedding photographs are stunning and the Wedding Album, is exactly what we wanted. Everyone who has seen then, think they capture the day perfectly." Many thanks for all your hard work on Katy & Andrews Wedding day. You both did a brilliant job and worked so hard. The photographs really are lovely.
. Just a note to say how pleased we are with our beautiful wedding photographs. You both captured the day perfectly, with little fuss or interference, managing to get images that everyone thinks are a great reflection of the day. We both would like to thank you for our fantastic photos and enabling us to remember our special day, everyday. We will recommend you to everyone we know from now on. Thank you Matthew and Deborah worked really hard for us on our wedding day. Their professional manner and friendly nature were a joy and we felt at ease with them, from the start. The photo's we have are beautiful and capture our special day perfectly. I would have no qualms in recommending them to anyone. The wedding photos were excellent the day was so relaxing with no pressure from the photographers on the day! Photos were taken in a very professional caring and compassionate way. Would recommend them to friends and family with no hesitation. Would definitely recommend A* Did a fantastic job very friendly and the photos are amazing thankyou so much for capturing our special day in the way you did couldn't have asked for any better. Such a supportive team, Deborah and Matt put everyone at my brother's wedding at ease - not only were they very professional, they produced the most wonderful album of fabulous photos, which our family will enjoy for years to come. Would highly recommend! Would like to thank Sier Photography for all the did on our special day. They worked so hard from 10 o'clock in the morning until 10 o'clock at night. Thank you very much for the fantastic photographs from Sneha's 4th birthday party.